The SK-TEK thermal bed cover can be used as an extra layer of insulation or on its own as a summer blanket. 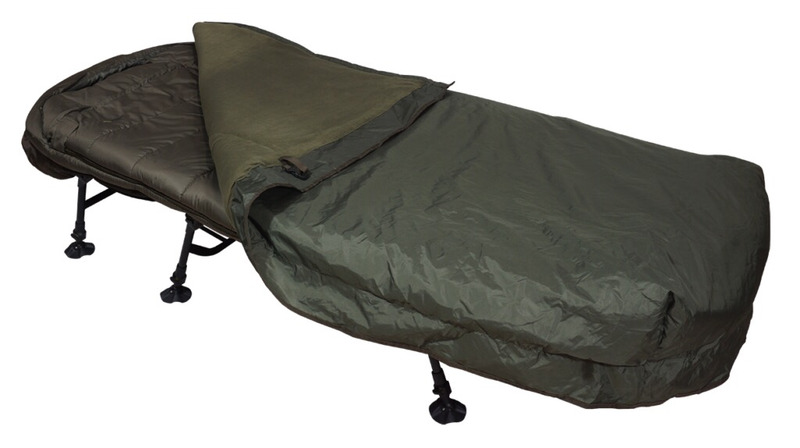 It has a hard-wearing water-resistant outer material, hollow fibre filling and a smooth micro fleece lining. Generously sized to keep the drafts at bay and keep you comfortable.